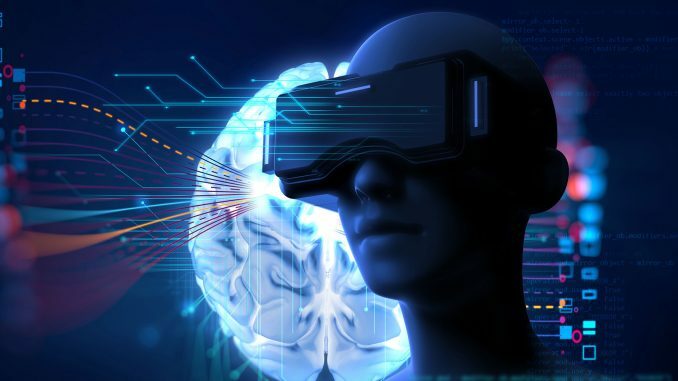 Virtual reality and augmented reality have become one of the latest crazes in the technology industry and the top virtual reality trends for 2018 are showing exactly that pattern. Even though these are advanced technologies that require a lot of expertise, there are a lot of companies trying to catch the limelight with their unique implementations. VR is slated to become a $26 billion industry by the end of 2012 according to a report from Zion Market Research. What makes virtual reality such exciting new technology is that it has useful application in a variety of industries. The most common and widespread use of the technology right now is the entertainment industry – video games and movies. But the reality is that the capabilities of VR can be harnessed for so much more. Augmented reality, in the same fashion, is no joke. Perhaps its most famous application was in Pokemon Go, one of the most successful games of all time and something that became a cultural phenomenon. What’s more, as time passes, VR and AR technologies are only going to become better. The ability to experience something novel it seems is something everyone wants. With 2018 just around the corner, it’s time to roll up our sleeves and be prepared for the next wave of VR applications. Let’s take a look at the most significant virtual reality trends for 2018. The best VR headsets on the market today such as the HTC Vive and Oculus Rift can deliver a thoroughly immersive experience. Being transported to a fantasy world and being able to interact with it is something that was only possible in dreams. But in 2018 we could see virtual reality head towards elements that will provide even more immersion other than just vision and sound. Imagine being able to smell the grass while you’re in a beautiful forest, from the comfort of a couch! The exciting bit is that a prototype of such technology was showcased at the 2017 Tokyo Game Show. The prototype was a device called the VAQSO VR. The device can be attached to any VR headset, but as mentioned earlier, it’s only a prototype for now. Bringing the element of smell would be a massive benefit to the already immersive nature of current VR technology. One of the main barriers for VR right now is getting it into the hands of the average consumer. Not only does a quality headset like the Oculus Rift cost $399, but you need a pretty powerful computer on top of that actually to run it. This slows the rate of adoption, and it’s a hurdle to VR. The fewer people using the technology, the fewer the reason there is for software companies to support the technology. 2017 has already seen the prices of primary VR headsets drop considerably. Most notably the Oculus Rift which was brought down to $399 with a reduction in minimum system requirements as well. This is undoubtedly good news, but it’s not great news. We need headsets in the $200 range which are just as good as the Oculus and require an even less powerful PC to run them. And 2018 might just be the year we might start seeing such devices. 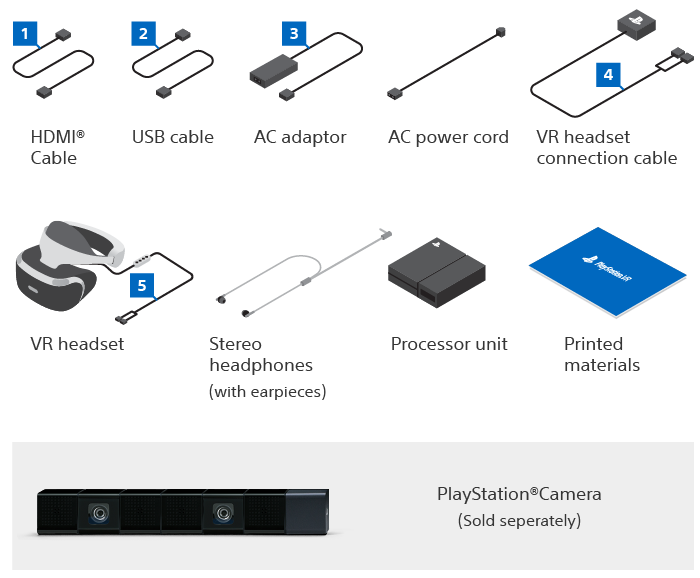 Microsoft has launched several Mixed Reality headsets at reasonable introductory prices. While these are still quite expensive, we foresee the prices of these devices dropping easily below $300. The Vive, Rift and PS VR headset might also get further price drops as the competition from Mixed Reality are sure to heat things up. For more information, visit our guide to the most affordable VR headsets for gaming. The popularity of consumer VR headsets such as the PlayStation VR is proof that people are quite savvy when it comes to using VR devices. Despite that, we still think that the usability of the Oculus Rift, HTC Vive and PS VR can be improved further still. 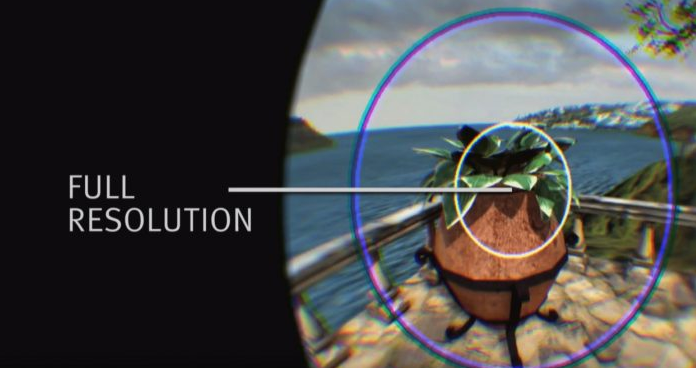 The PlayStation VR, for example, needs a separate camera to track the user’s movements. What’s more, there are wires to take care of, and that just makes the whole process of jumping into VR a bit cumbersome. Wireless has existed for decades, but VR companies still haven’t adopted it yet. Microsoft, in fact, seems to have shelved their VR for Xbox One program entirely just because the company thinks that current VR products just aren’t intuitive enough to use. It would make things easy for the consumer if there were fewer steps to perform before jumping into the VR world. The elimination of wires would be a great place to start. Mixed Reality devices have also shown that external sensors aren’t necessary for motion tracking as well. The current adoption rate of VR as a whole is hampered because it requires a lot of processing muscle. When it comes to PC VR, it’s pretty much a given that you won’t be experiencing VR on anything pre-2016. To be fair, VR is complex by nature, especially the graphics processing. Oculus recently came out with Asynchronous Spacewarp that has helped things a bit, but not very drastically. This is an area where Foveated Rendering could come in very handy. Foveated Rendering works by processing the part of the VR display that’s being looked at by the human eye, at the highest quality. The surrounding areas are rendered in much lesser quality because the user’s focus is elsewhere. What’s more, Foveated Rendering is a software enhancement and does not need any new VR headsets to make it work. And because it’s a software enhancement, every medium can use it; be it mobile, console or PC VR games. The eye tracking is the tricky bit, as you’ll need a headset attachment for that but we think those won’t be a real challenge. The HTC Vive already has a kit that gives it eye-tracking capability. There are still a lot of people who go to the shopping mall to make their purchases just because they like to inspect stuff before buying it. For instance, car buyers always go to the showroom to carry out a physical inspection before buying it. VR could be a significant disruptive technology when it comes to online shopping. Imagine being able to test out clothes, inspect a car, or just look around, all from the comfort of your home. The application of VR and shopping does mean that retailers will have to focus on 3D, but if there’s customer need for such an experience, we’re sure they’ll be happy to comply. Alibaba, an e-commerce giant that doesn’t need any customer attention has already started to dabble in VR shopping. In 2016 it introduced VR shopping to customers in China. The VR service in question called Buy+ was successful in attracting 30,000 people in just a couple of days and had surpassed eight million users a week later. Clearly, VR shopping if offered to people will catch on well. Virtual reality has made up for a lot of the staleness that the entertainment industry was experiencing in the recent few years. 3D was interesting but never really caught on with the masses, with the only successful application being in a cinema. VR is a whole new level. The concept at its core is simple, but the applications are wide-ranging and quite profound. It won’t be long before VR headsets become as familiar as smartphones are these days. As well as immersive computing, which is going to have a significant impact in the coming years. These are just a few of the top virtual reality trends of 2018, but if you’re interested in more, visit our guide to the best virtual reality applications.